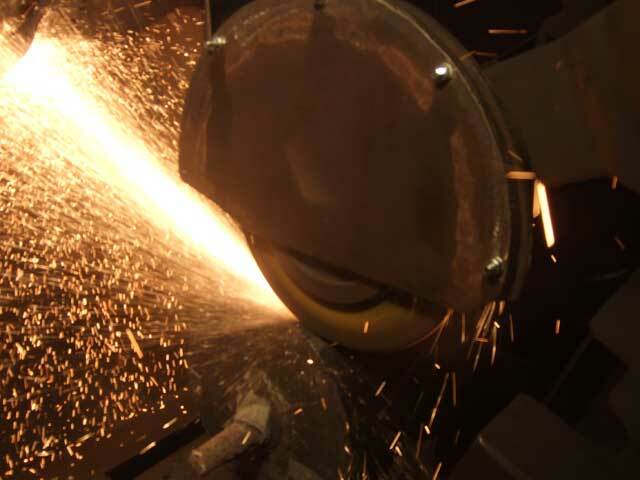 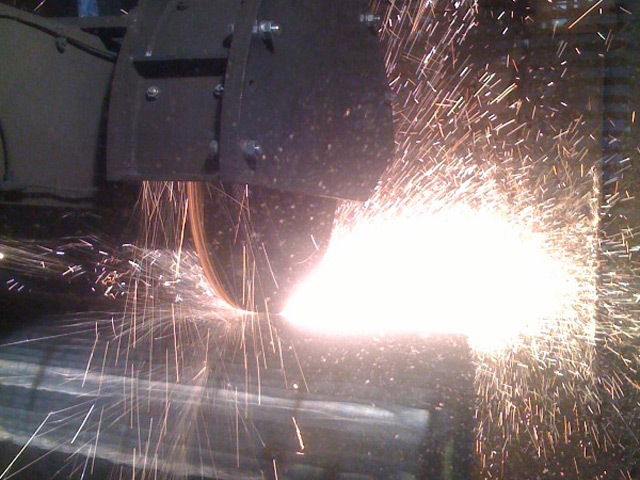 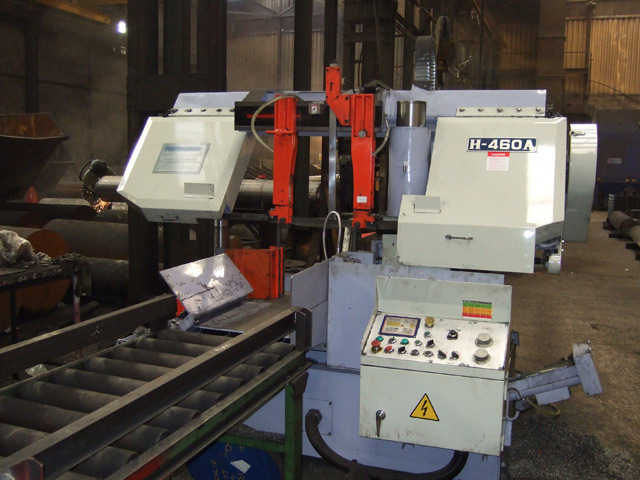 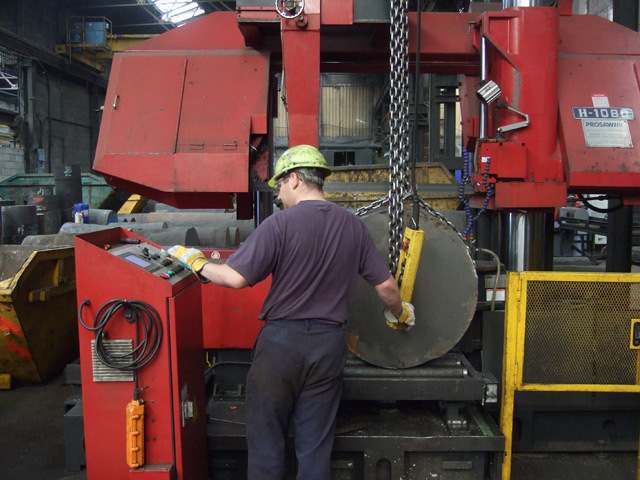 With 40 years experience, Effingham Steel Services Ltd has built a reputation as a preferred quality approved hire-worker to the steel industry, providing steel rectification services by automatic grinding and cold sawing. 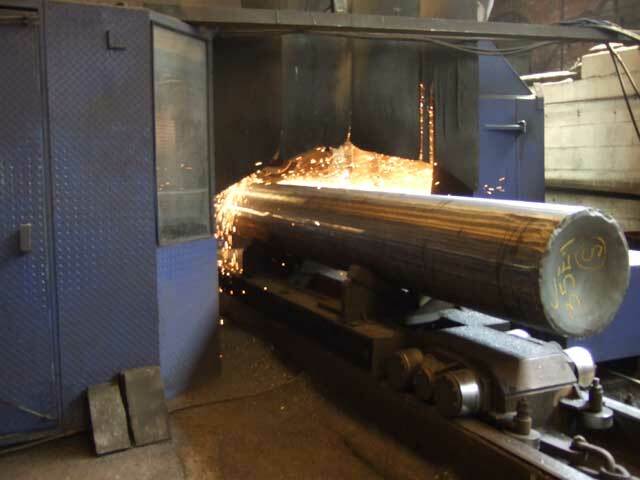 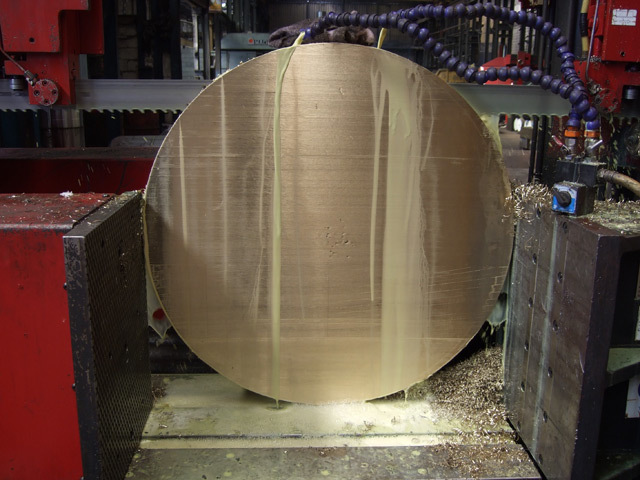 Through our consistently high standard of service and continued high level of investment we have a client base which consists of some of the world's leading steel producers and stockholders. 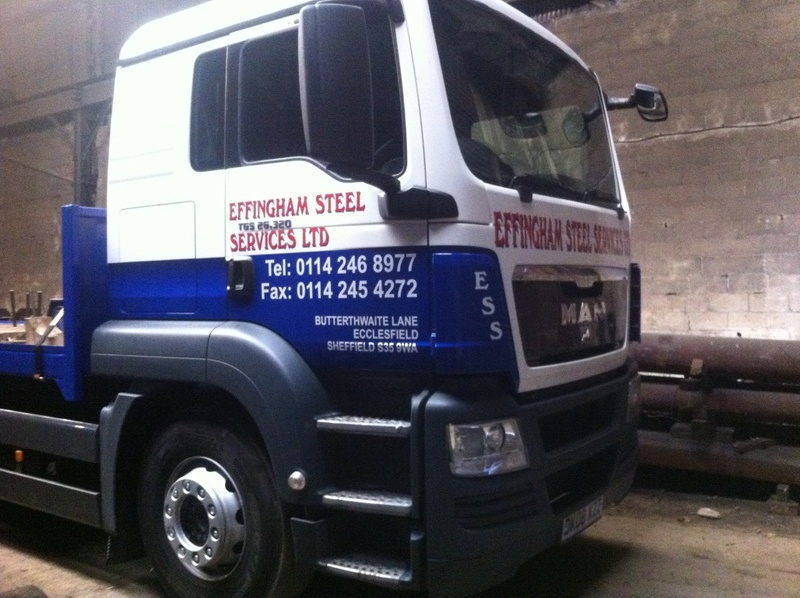 Effingham Steel Services is based in South Yorkshire, near to major transport links; located approximately 2 miles from junction 35 of the M1. 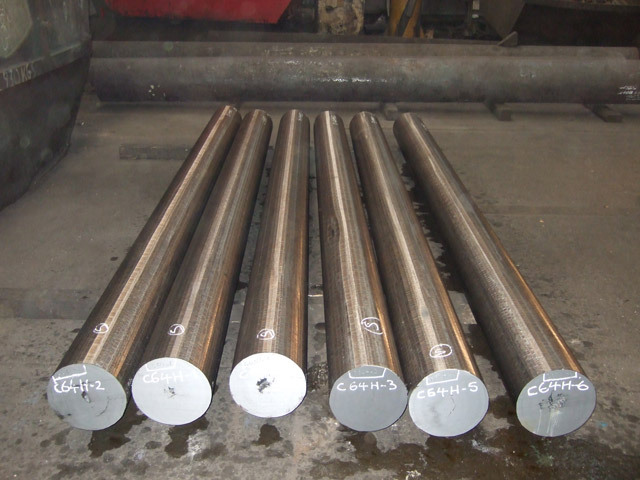 We operate a quality management system which is fully approved to BS EN ISO 9001 by Lloyds Register Quality Assurance.